High ending stocks and a record corn crop this year likely will cap the upside price potential for wheat next season, experts say. In 2014, experts say, expect a good year for U.S. wheat. While prices will be somewhat bearish thanks to a large corn supply for feed and strong wheat production globally, planting conditions have been ideal and the crop appears healthy. “Looking forward to next summer’s prices, July 2014 wheat futures are currently trading for $6.78/bu. and have been declining since the last week of October,” says Brian Williams, economist for Mississippi State University Extension Service. 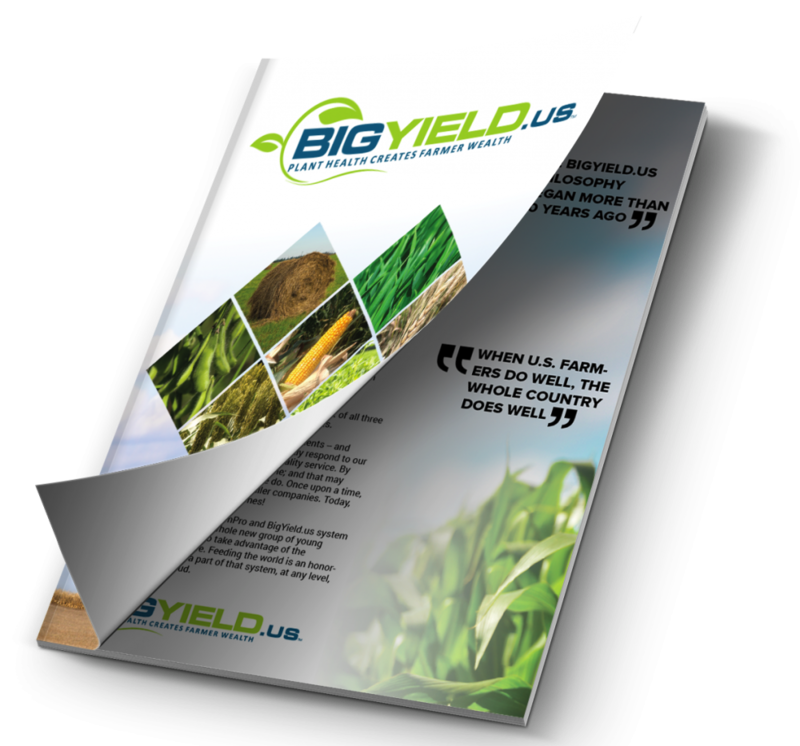 USDA has not published its 2014 acreage estimates, but private estimates indicate the crop will be larger than in 2013. Consider how far the crop came this past year, when U.S. wheat had a rough go. At planting, stands looked poor as effects of the 2012 drought persisted. At harvest, field work happened slower than normal. “A lot of corn just got backed up probably two to four weeks later than normal, and that backed up wheat planting, too,” says David Reinbott, University of Missouri Extension, who serves an eight-county region in southeast Missouri. But with help from plenty of precipitation and a cool spring, national yields turned out to be surprisingly high at 47.2 bu. per acre, eased fears that supplies would drop beneath the 90-day threshold. Reinbott says southeast Missouri farmers saw per-acre yields ranging from 60 to 80 bushels. In Minnesota, farmers generally saw a decent spring wheat crop, though it was not as high in protein as in 2012, says Ed Usset, University of Minnesota Extension. Internationally, wheat production increased roughly 50 million metric tons compared to the previous year. That international market will be an important factor for U.S. wheat prices heading into 2014 and the 2014-15 marketing year, experts say. Australia and Argentina are harvesting their wheat crops right now, and the quality of those crops will be key. For example, Australia is expected to have a large crop of hard red winter wheat, though the crop will have below-average protein, says Kim Anderson, Oklahoma State University Extension. Meanwhile, the U.S. crop saw excellent protein levels this year. “Will our price come back up? I suspect it will as we get out in the January/February time period unless Australia’s protein is really good and they have really good milling characteristics,” he says. Prices in Oklahoma have averaged about $7/bu. this year for hard red winter wheat, and while they’re likely to be slightly lower for the 2014-15 marketing year, strong protein and milling characteristics coupled with tight ending stocks should keep prices favorable. There are several other significant international stories playing out, Usset adds. On a positive note, China is importing large amounts of wheat. On a less positive note, Canada is experiencing all kinds of logistics problems in hauling off its blockbuster wheat crop. Basis levels also are reportedly very wide. That reality, coupled with the fact that 15% of wheat production worldwide goes to feed, makes it difficult to imagine a scenario in which wheat could mount a great upward price surge. 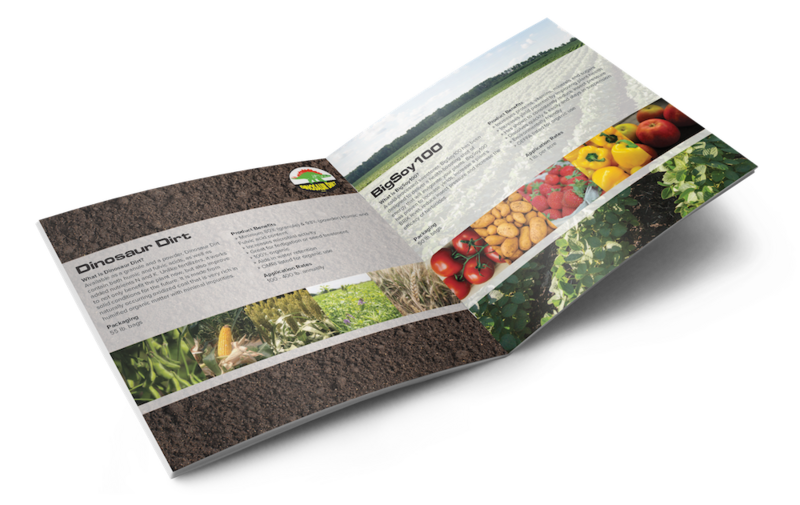 Usset recommends that farmers get together a marketing plan that includes the price terms they want for next year. The September 2014 contract is trading at roughly a breakeven level, he says, so farmers might want to sell a little crop if they can and then hope prices go up in the months ahead. Reinbott advises farmers that wheat generally experiences about three major market highs: once at planting in the fall, once early in the year and once in May right before harvest. Across the five types of wheat for which USDA provides regular updates, acreage is generally expected to grow or remain consistent, Williams says. Hard red winter wheat will likely steal some corn acres in the Plains, where a majority of the crop is grown. That’s because wheat is in the high $6/bu. range while corn is hovering in the low to mid-$4/bu. range. Hard red spring wheat acreage is expected to hold steady or grow slightly in 2014, Williams says. The crop is largely grown in the Dakotas, Minnesota and Montana. Soft red winter wheat is expected to lose significant acreage because of competition with soybeans. Some states such as Mississippi might see an increase in acreage because soft red winter wheat can be double-cropped with soybeans in the South. The crop is grown in the Mississippi Delta and the eastern Corn Belt. 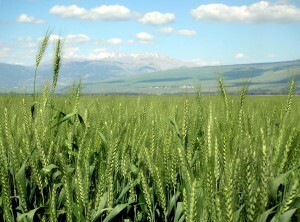 White wheat, grown mainly in the northwestern U.S., is expected to maintain consistent acreage. Durum wheat acreage is expected to jump significantly because it usually trades at a premium to hard red and soft red wheat, Williams says. A more complete analysis of the wheat outlook will be available in January, when USDA publishes its wheat planting intentions report, Reinbott explains. Overall, the picture for wheat in 2014 is one of a transition away from the austerity of the drought to a more comfortable position. “With an increase in expected acreage next year, along with favorable planting conditions this fall, I expect the supply outlook to be much better for the 2014 crop,” Williams says.